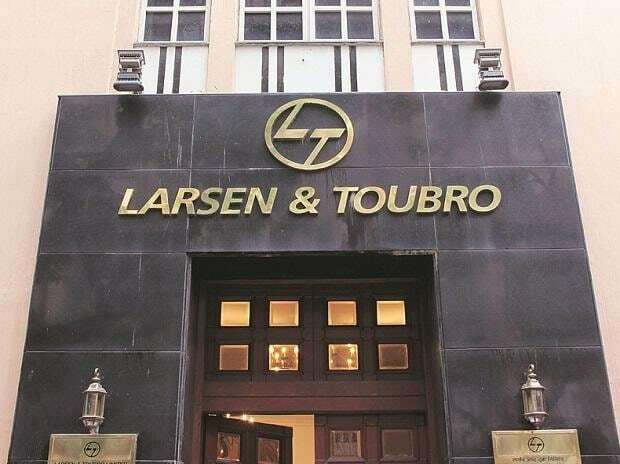 Larsen & Toubro Infotech (LTI) Friday said consolidated net profit has increased 32.8 per cent to Rs 375.5 crore for the quarter ended December 2018 compared to the year-ago period. The company had registered a net profit of Rs 282.8 crore in the October-December 2017 quarter, LTI said in a statement. Its revenue grew 31.3 per cent to Rs 2,472.9 crore in the quarter, against Rs 1,883.8 crore in the third quarter of FY18, it added. On a sequential basis, the net profit declined 6.2 per cent (from Rs 400.3 crore), while revenue was higher by 6.1 per cent (from Rs 2,331.2 crore in September 2018 quarter). In dollar terms, LTI's revenue was at $ 346.9 million, growing 18.2 per cent year-on-year. "We are pleased to deliver another strong quarter with 5.6 per cent quarter-on-quarter growth in dollar revenues. Our broad-based revenue growth, superior margin delivery and steady cash generation in Q3 is a testimony of our focused execution and client centricity," LTI Managing Director and Chief Executive Officer Sanjay Jalona said. Its total headcount stood at 27,513 at the end of December 2018 with attrition at 16.5 per cent in the quarter.